Published December 18, 2017 at 3264 × 2448 in LAST Photos from #Chile !! 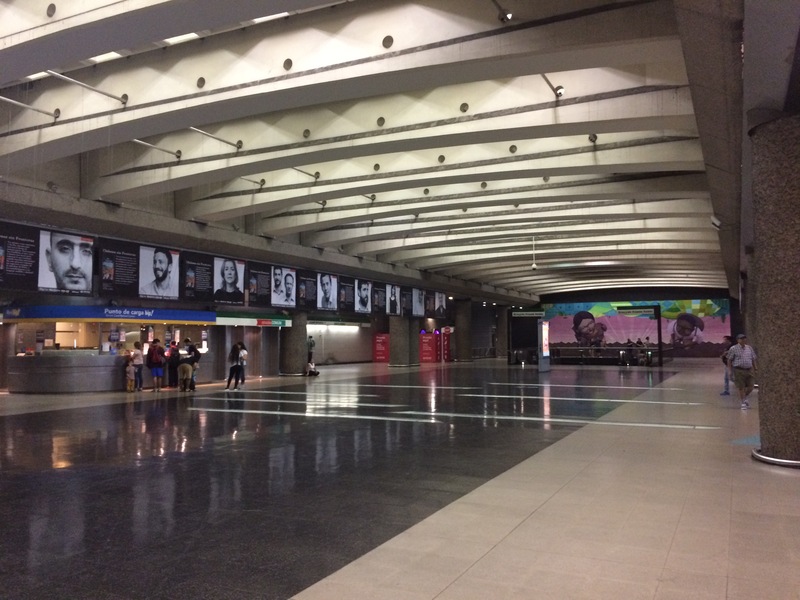 Some of Santiago’s metro stations are also public spaces for art or music. The Quinta Normal station is huge, and contains mural and, on the day, a photography exhibition.